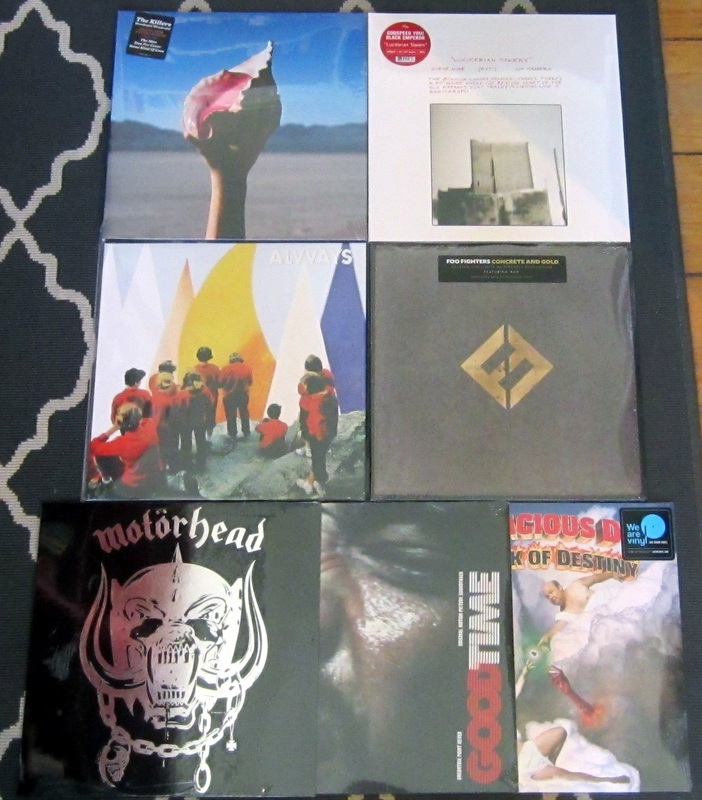 Latest releases from Killers, Godspeed, Alvvays and Foo Fighters PLUS Motorhead 40th and soundtracks. Once again some great new releases have hit the shelves here at Backbeat. 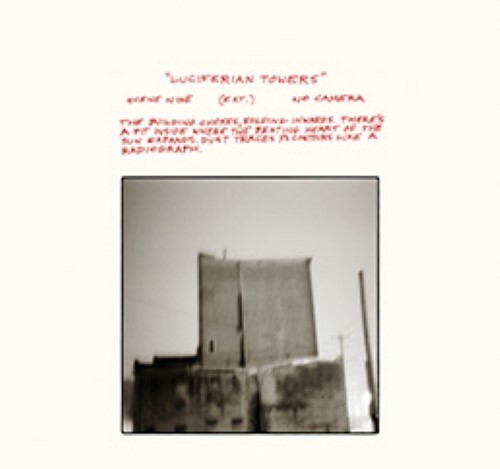 We’re featuring the latest from the Killers, Godspeed You! Black Emperor, Alvvays and Foo Fighters. We also have the 40th Anniversary White vinyl edition of Motorhead’s debut release and a couple late to arrive soundtracks from Oneohtrix Point Never and Tenacious D.
Our sale is on until Sunday so you can get 15% off on all these new releases and all new records in stock. Used records are 20% off plus, we also have 20% off all new books and 30% off all used books. It’s a great weekend to visit Backbeat! On to the new music releases! Wonderful Wonderful, the band’s most sonically forward-thinking record, bursting with all of the blazing choruses and arena-pleasing anthems that make them one of the world’s biggest and beloved rock bands. 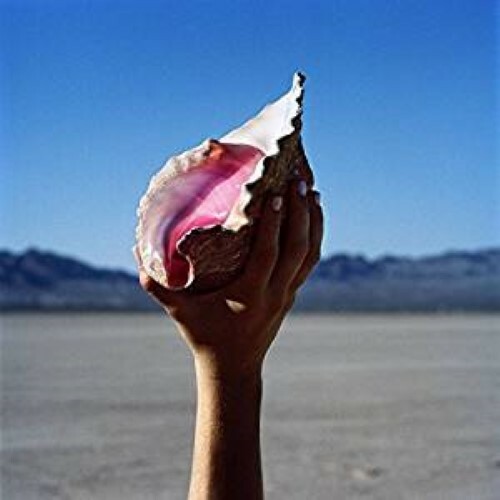 The Killers fifth studio album, and first in five years, is available now on Island Records. Produced by Jacknife Lee, it was recorded at the band’s own Battle Born recording studio in Vegas, and at Jacknife’s Los Angeles studio. On Antisocialites, Alvvays dive back into the deep-end of reckless romance and altered dates. Ice cream truck jangle collides with prismatic noise pop while Molly Rankin’s wit is refracted through crystalline surf counterpoint. Through thoughtful consideration in basement and abroad, the Toronto-based group has renewed its Scot-pop vows with a powerful new collection of manic emotional collage. 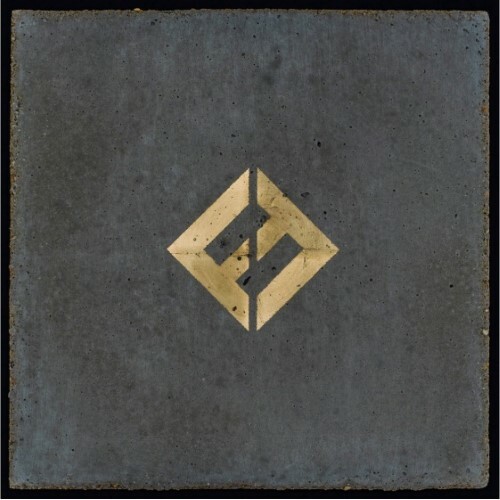 So speaks Dave Grohl of the mission statement made manifest in Foo Fighters’ ninth epic, the aptly-titled Concrete and Gold, out now on Roswell Records / RCA Records. Just as Foo Fighters’ anthem of the summer “Run” “opens as a dreamy, slow burner then… quickly turns heavy as thunder” (BILLBOARD) with its “huge triumphant chorus” (STEREOGUM), Concrete and Gold marries some of the most insanely heavy Foo Fighter riffs ever with lush harmonic complexities courtesy of a first time team-up with producer Greg Kurstin (Adele, Sia, Pink). 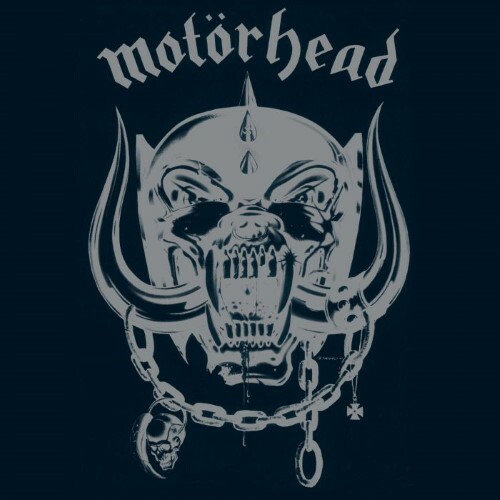 To celebrate the 40th anniversary of its original release, Motörhead have released a special facsimile edition of their first album. The silver logo and white vinyl release echoes Chiswick’s original 1977 release. Includes a fully illustrated inner sleeve. 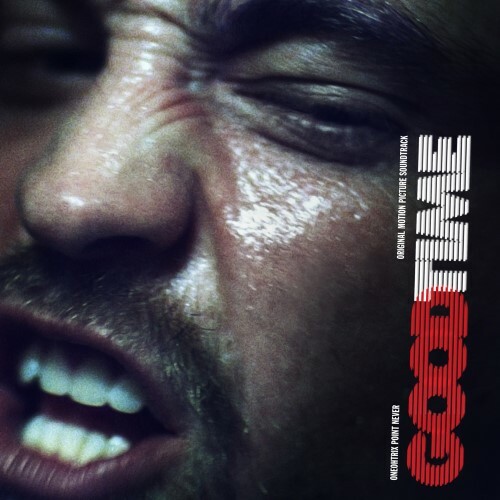 Oneohtrix Point Never’s visceral original score for hypnotic crime-thriller ‘Good Time’ is out now. Awarded Best Soundtrack at Cannes 2017, the latest album from OPN draws in a lineage of influences ranging from synth prog, new age, library music and IDM, all driven by Lopatin’s disquieting and alien approach to songcraft. The soundtrack is closed with ‘The Pure and the Damned’, an original song composed by Lopatin for the closing scenes of the film, featuring a guest vocal and lyrics written by Iggy Pop. ‘Good Time’ is directed by Josh and Benny Safdie and stars Robert Pattinson (in a widely regarded career best performance) and Jennifer Jason Leigh. The hypnotic crime thriller follows Pattinson’s Connie in a twisted odyssey through the New York underworld in a desperate attempt to get his brother out of jail. 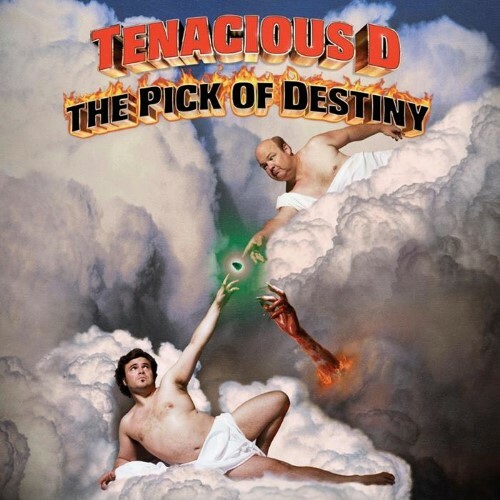 The Pick Of Destiny is the second album by Jack Black and Kyle Gass’ comedy Rock band Tenacious D, the soundtrack for their film of the same name. The album was released in 2006 and debuted at #8 on the Billboard 200. It was the band’s first studio release in five years, following up their 2001 self-titled debut, Tenacious D. The album was produced by the Dust Brothers’ John King (who also produced classic albums for the Beastie Boys and Beck), and features appearances by Meat Loaf, Ronnie James Dio and Dave Grohl. Portions of The Pick Of Destiny were recorded at Dave Grohl’s studio. No restock list this week because of our sale, but we’ll be back early next week to get you all caught up. Have an amazing weekend! November 14, 2015 Do you need a new record?